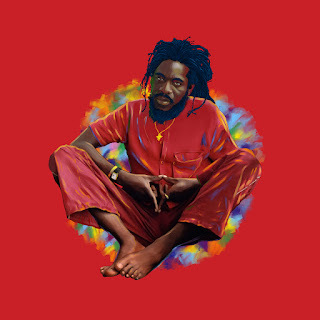 VP Records, reggae's leading distributor and label, will pay homage this spring with an extensive tribute album We Remember Dennis Brown of his timeless hits covered by some reggae and r&b's most renowned artists today. Each song was re-produced by Jamaican legend Clive Hunt with his all-star team of musicians to give each song an authentic yet fresh feel. To celebrate the icon during his birthday month, VP Records will reveal one song from the album every Friday for the next five weeks - including "Caress Me Girl" on Feb 5 from one of Jamaica's brightest voices Romain Virgo, "Milk & Honey" on Feb 12 by roots reggae rockers Raging Fyah, "Bloody City" on Feb 19 from the Caribbean's soulful songstress Jah9, "Promised Land" on Feb 26 from Hawaiian reggae band The Green and "Have You Ever" on Mar 4 by R&B powerhouse Marsha Ambrosius. In addition to these power hitters, We Remember Dennis Brown will feature an array of singers from Brown's native country and across the globe who he influenced. 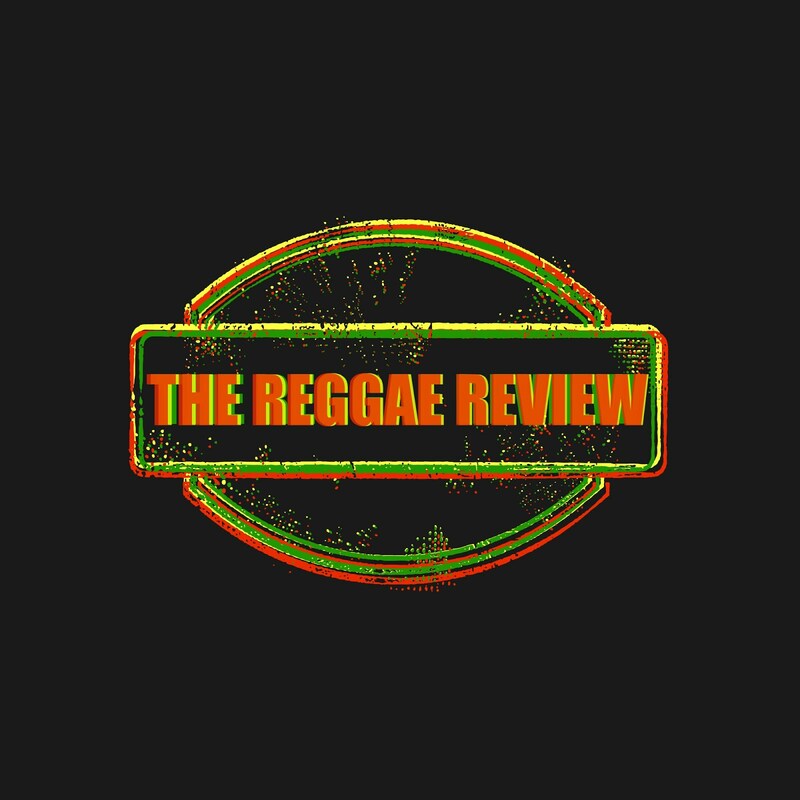 Jamaica's latest crop of stars (including Jah Cure, Gyptian, Chronixx and Jesse Royal) as well as the island's icons who worked with Brown (like reggae vocalists Bushman and Freddie McGregor) all offer their contributions. Freddie's son Chino McGregor and Christopher Ellis, the talented UK-based singer and offspring of Alton Ellis (another one of Brown's musical mentors and confidants), both deliver powerful renditions of Brown's classics. New Zealand rockers also create a breezy rendition of "If I Had The World." The worldly collection proves that his universal sound transcends all boundaries of time, race and creed. Each artist adds their own original flair to Brown's profound soul-stirring sound - touching the hearts of new and old fans alike on this unique multi-disc collection. We Remember Dennis Brown will include deluxe packaging as well as extensive liner notes on the belated legend.